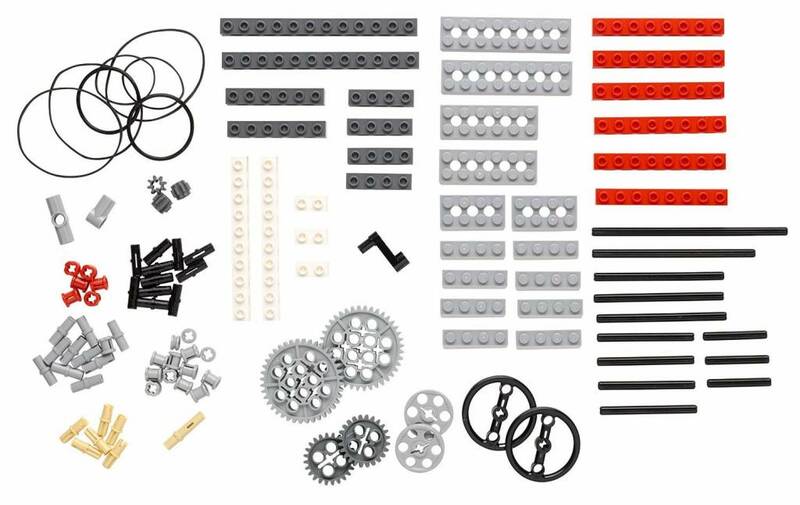 We've included more than 100 LEGO elements with this construction kit. 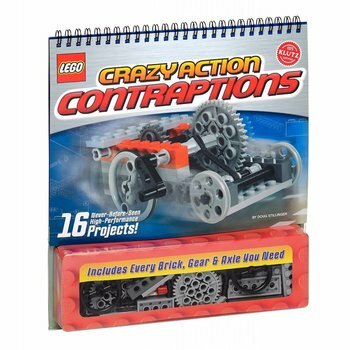 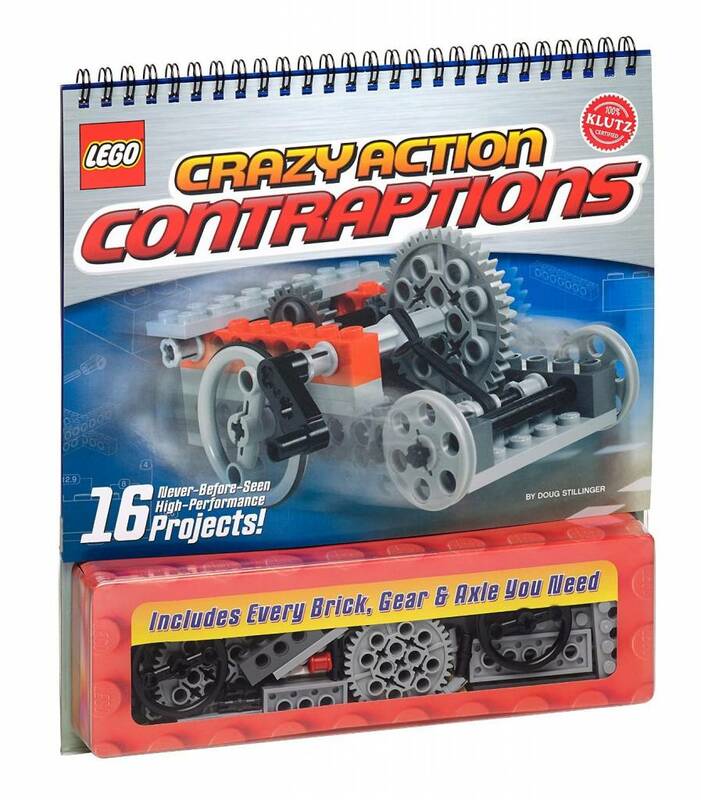 Not coincidentally, they're exactly the bunch of bricks you need to make all 16 Crazy Action Contraptions (but not all at the same time). 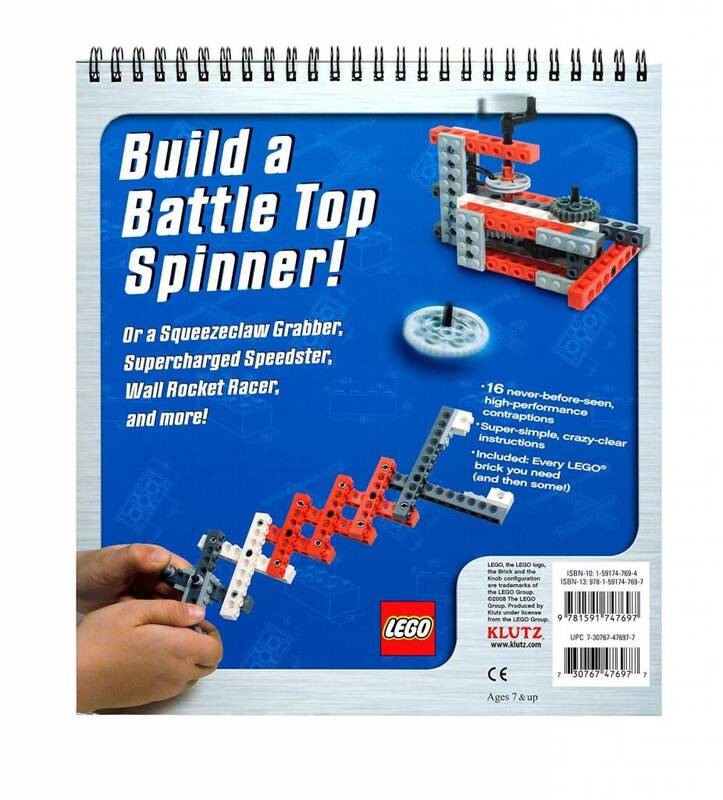 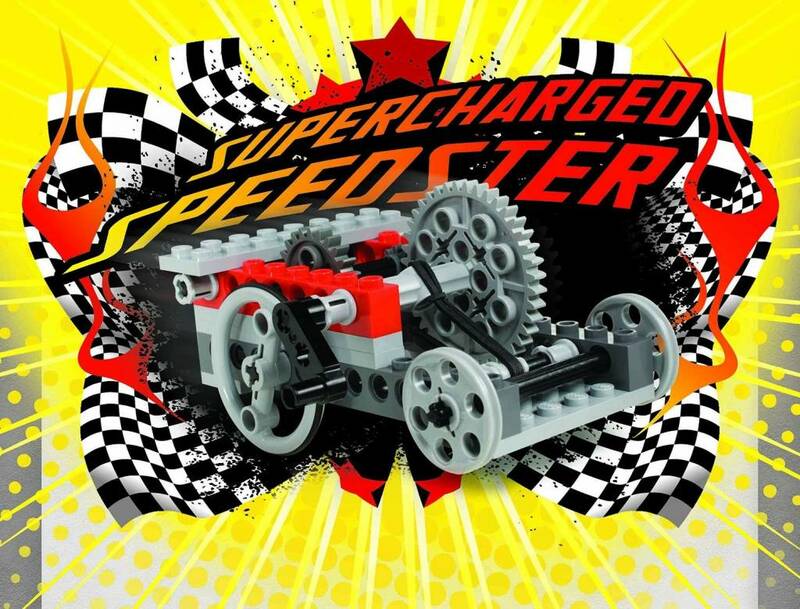 We selected these elements for their mechanicals flexibility, utility, and general awesomeness and then got the work building the best LEGO vehicles, launchers, noise-makers, gadgets, and games around.